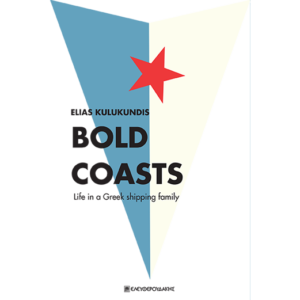 Born in London of Greek parents, Elias Kulukundis is a writer as well as a ship-owner. 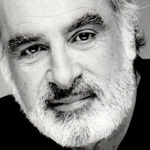 He graduated from Phillips Exeter and Harvard, where he studied literature and languages. He translated Both Sides of the Ocean by the Soviet novelist Viktor Nekrasov. 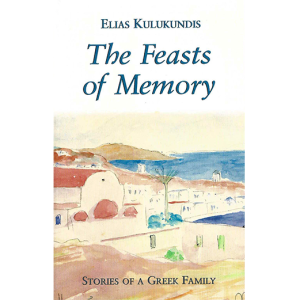 His first book The Feasts of Memory: A Journey to a Greek Island, was a recreation of life on the Aegean island of Kasos when both his grandfathers were sea-captains. 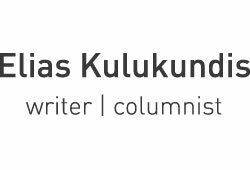 The New Yorker magazine called it “An imaginative exploration of a writer’s relation to his origins”. 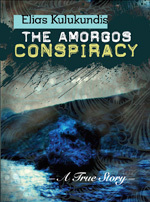 His second book, The Amorgos Conspiracy, is the story of an adventure of his youth, and in writing about it, he has established himself as a writer of narrative nonfiction. Elias now divides his time between New York City and Syros, Greece. (Click on each photo to download the high resolution file). “Tell us your real name so we’ll know what to call you,” says Anna, a twenty-nine year old art dealer, who attracts a lot of attention in her bikini to distract the police. Anna is not only very pretty but remains cool and confident in the face of danger, and she steps to the fore whenever the party faces a crisis. The Italians do not know that “Arne Diener” is married to Mylonas’s daughter, so there is a personal element to the conspiracy as well—an unusual and doomed love story between the narrator and his bride. 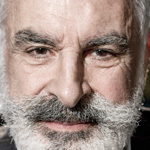 They are also unaware the narrator is trying to differentiate himself from his family who are members of the Greek shipping community and supporters of the dictatorship. Since the Italians similarly wish to stand apart from their parents’ generation who had tacitly accepted Mussolini, striking out on their own is their common motivation and is the basis of the bond between them. 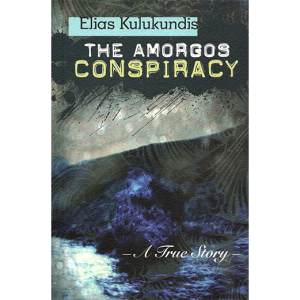 The Amorgos Conspiracy is a story of youth, and of a young person’s belief that anything is possible, seen through the more sober but not disparaging eye of a writer in his maturity. 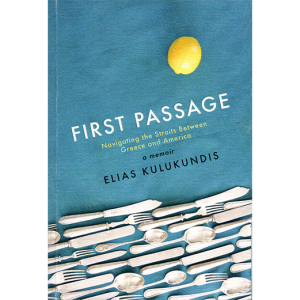 A product of an American education, who is nevertheless keenly aware of his heritage in a sea-faring family from the Aegean Islands, Kulukundis is the perfect narrator for The Amorgos Conspiracy as he understands the skein of illusion and underlying levels of deceit that have shaped the last half century of Greek history. The book is also a personal story of coming of age, of young people striking out on their own, and their disillusionment at encountering the inevitable reality of life. (Click on each photo to download the high resolution file in English or Greek).